This delicious bread is hot out of the oven and ready to be eaten in about 2 hours time and gone in about 2 minutes. This month's theme was chosen by my friend, Karen, of Karen's Kitchen Stories. I was excited when she chose Middle Eastern Breads. 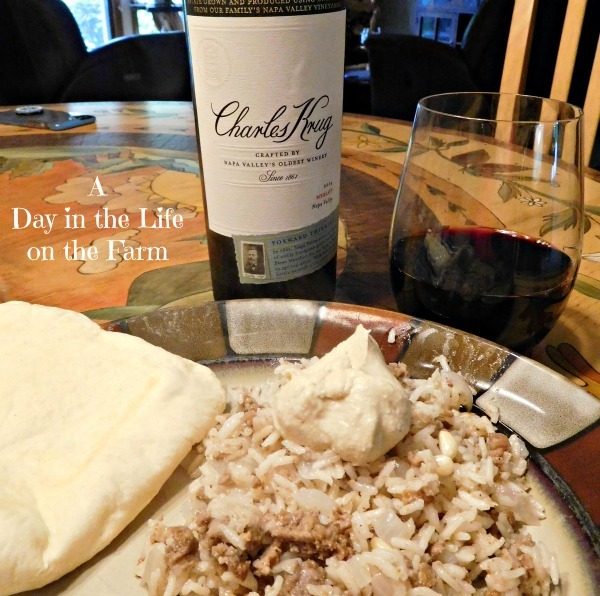 We love Middle Eastern Food in this house and this theme helped me to create a complete Lebanese style dinner that I paired with a bottle of Charles Krug Merlot. October is #MerlotMe month and Charles Krug is one of the sponsors that we will be talking about on Saturday, October 13th, in our #WinePW group. I will also be sharing the recipe for Hashweh that I served with this delicious homemade bread. Hashweh translates as stuffing. This light, airy bread breaks open to create the perfect pocket for stuffing. It is relatively easy and while it does require some rise time, the cook time is very quick. Once the dough is made, you set it into a warm area to rise for an hour. When it is done rising, you punch it down, and divide it into 8 pieces. Flatten each piece and place onto a cooking stone or cast iron skillet that has been heated in a very hot oven. Let bake for 2 minutes on the first side, until they puff up, flip over and bake one more minute. That means only 12 minutes of baking time if you are doing 2 at a time. I adapted this recipe from one found at the New York Times to incorporate the use of a stand mixer. Feel free to mix and knead by hand if you like. Place 1 c. warm (100-105*) water into the large bowl of a stand mixer. Stir in the yeast and sugar. Add the white whole wheat flour and 1/4 cup of the all purpose flour. Whisk to combine and put the bowl into a warm spot for 15 minutes, until the mixture is frothy and bubbling. Add the salt, olive oil and 1 1/2 cups of the remaining flour. Attach the bowl to your stand mixer that has been fitted with the dough hook. Turn onto low speed and stir until you get a shaggy mass. Add another 1/2 cup of the flour, a quarter cup at a time until a soft, moist dough forms. Knead for two or three minutes, adding more of the remaining flour if needed. Let the dough rest for about 10 minutes and then knead with the dough hook for another 2 minutes. Remove dough from bowl and form into a smooth ball, return to bowl. Cover the bowl with plastic wrap and let rise in a warm, draft free area for one hour, until doubled in size. Punch down and form into a ball. Divide into 8 equal pieces and form each piece into a ball. Cover with a damp towel and let rest for 10-15 minutes. During this last rest, place a baking stone or cast iron skillet into the bottom shelf of your oven and preheat to 475*. When stone and oven are hot. 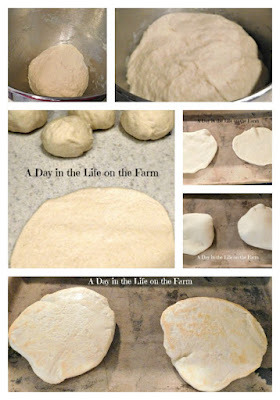 Roll each piece of dough into a round and place onto the hot surface. Close the door and let bake for 2 minutes, until puffed with air. Use tongs to flip the bread over and bake 1 minute longer. Adapted from a recipe found at the New York Times by David Tanis. 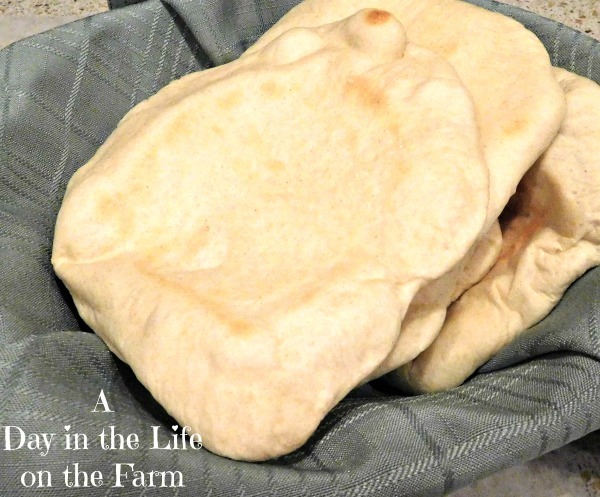 There are few things better than hot pita bread! I don't need filling or anything, just the classic bread. Yes but I love slathering it with garlic paste. Pita bread look so soft and delicious. I love to bake them at home. Such a versatile bread as one can use it as a sandwich too. Yes, I love pita Mayuri. So versatile. Really nice job with the pita! Great pairing. Thanks for joining me this month. I LOVE pita bread especially homemade one with a nice pocket :-) Great place to stuff with falafel or veggies. Yumm!! I stuffed mine with Hashweh. Will be posting that Saturday. Love it Wendy! I love pita and love it as we can add veggies in it. I will wait for the hashweh recipe.Looks interesting. Thanks Archana will be sharing that recipe on Saturday. 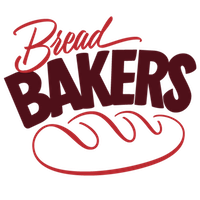 This is such a versatile bread that goes with just anything. 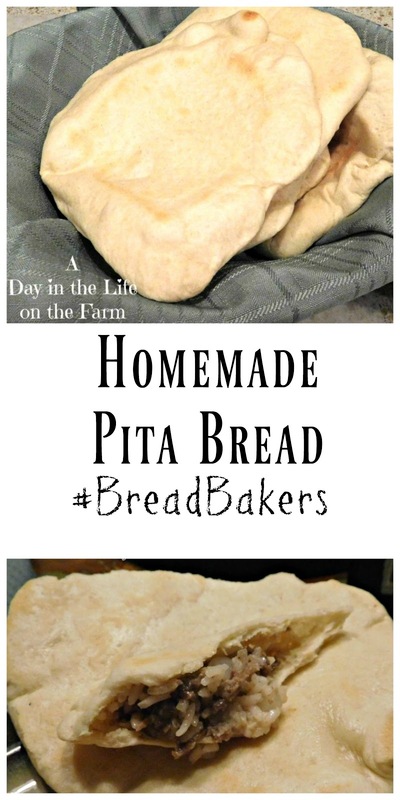 Love these beautifully baked pitas. 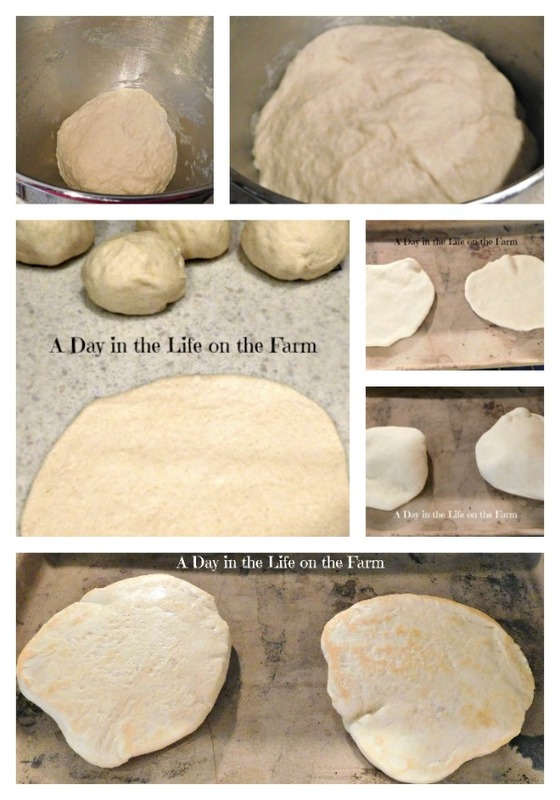 I’ve never tried homemade pita! You’ve inspired me to try. 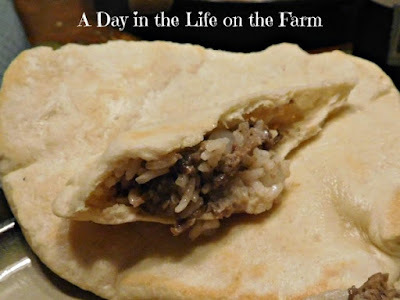 Pita bread looks so soft and loved that filling. This is such a versatile option anything can go along as a filling. I enjoy getting comments and feedback from my audience. Please let me know what you think, keeping in mind that we are all entitled to our own beliefs and opinions. I am happy to hear yours as long as they are stated nicely. Two retired cops searching for peace and quiet find chaos and happiness. Read more.